Neighboorhood did not pay their $14 Property Tax and lost their private street. A community in San Francisco, California neglected to pay their $14 a year Property Tax on their private street. 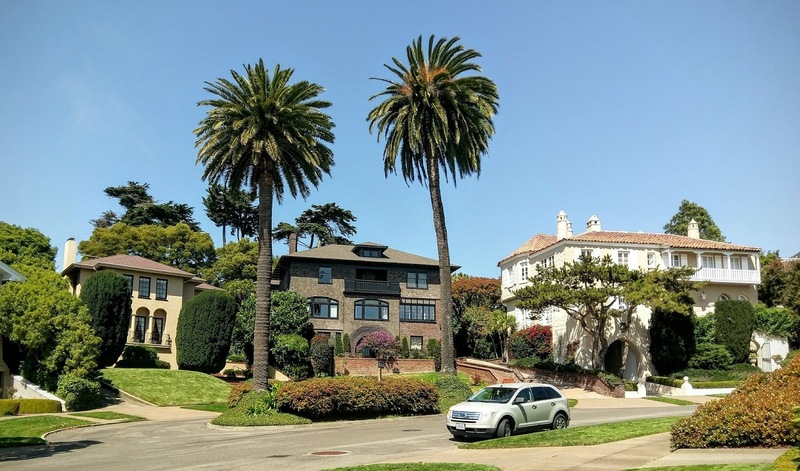 Presidio Terrace, a neighborhood filled with mega-mansions, is very upset. Some of the home owners include Sen. Dianne Feinstein and House Democratic leader Nancy Pelosi. For three decades, the bill was never paid. The outstanding bill added up to $994 and went up for auction. The community is home to 35 properties with an average value of five million. While the community is fighting the sale, they fear they may be charged fees to park on their (former)street. No matter how little, make sure to pay your property taxes. We at Property Tax Appeals Group will always be happy to help you try to get them reduced.